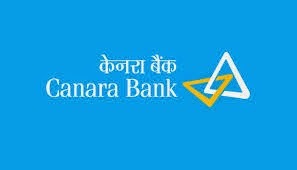 Canara Bank has released a list of candidates invited for document verification, who are selected as Clerk in Canara Bank via IBPS CWE-V Exam. Verification of documents will commence from 11.06.2016 at 10 centres. Candidates have to report to their respective centre along with their documents in original and photocopies.